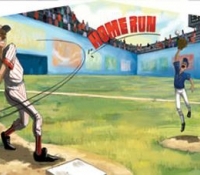 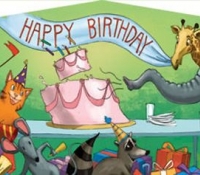 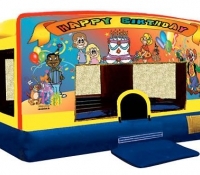 Are you hosting a birthday party or celebrating a holiday in the Boston, Massachusetts area? 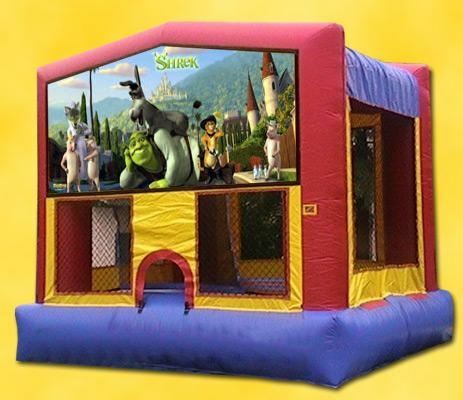 Do you need something that will make your party a hit? 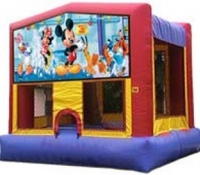 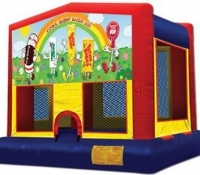 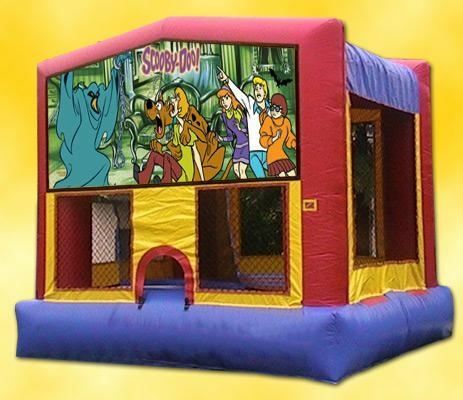 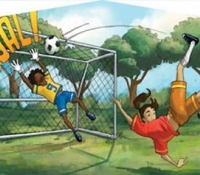 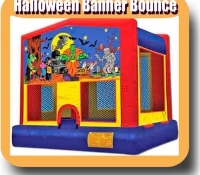 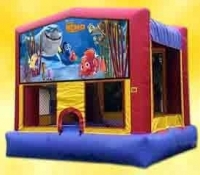 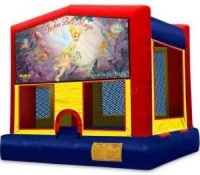 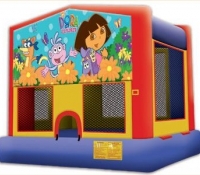 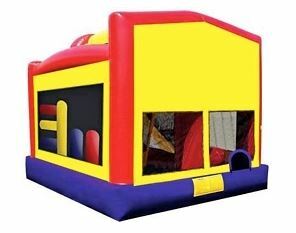 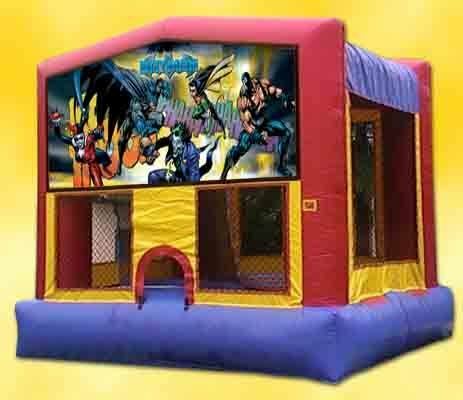 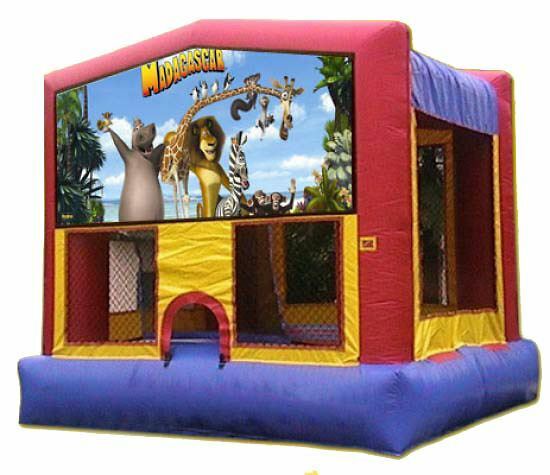 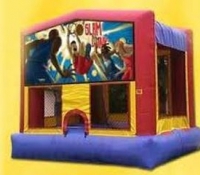 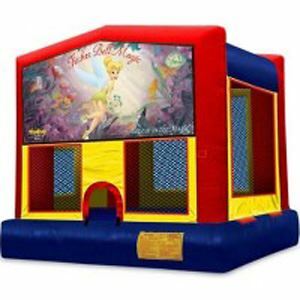 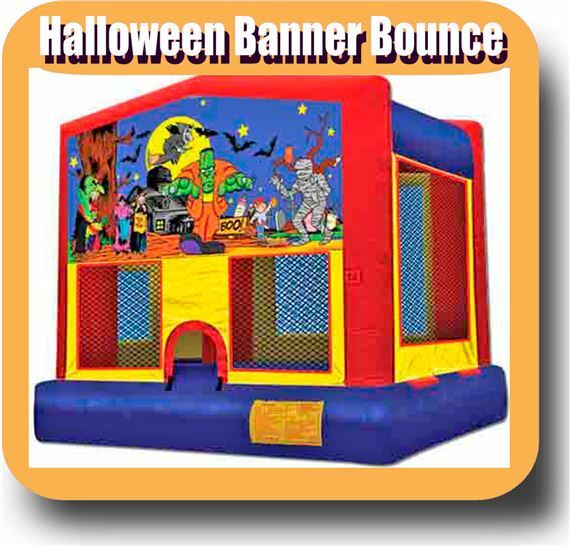 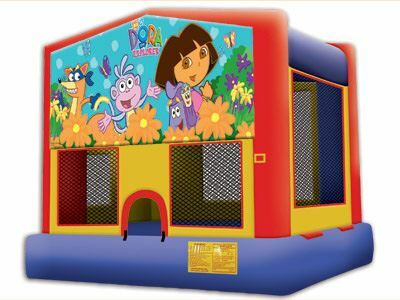 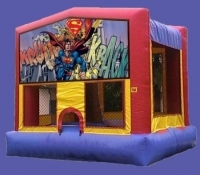 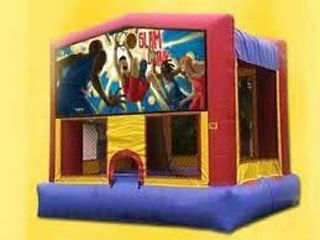 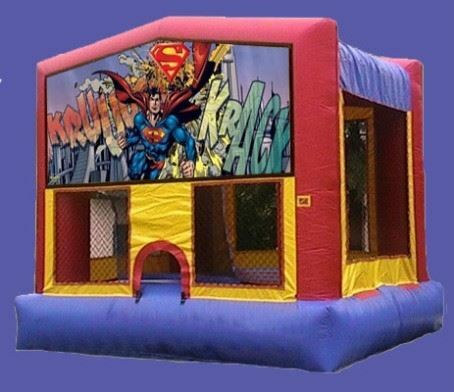 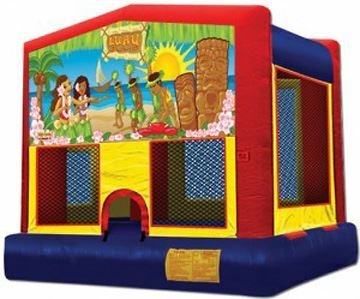 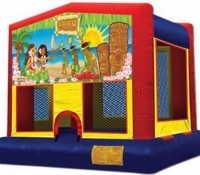 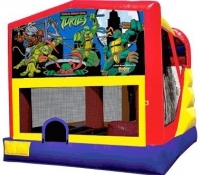 Why not choose from one of our bounce houses? 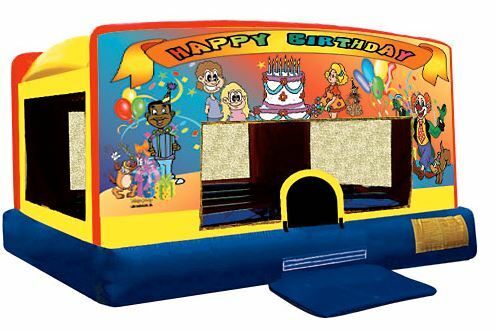 No matter the birthday girl or boy’s taste, you can bring their favorite characters to the party, too! These bounce houses with module themes are entertainment for the whole family. 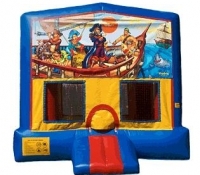 Make the party one to remember by including such a fun activity. 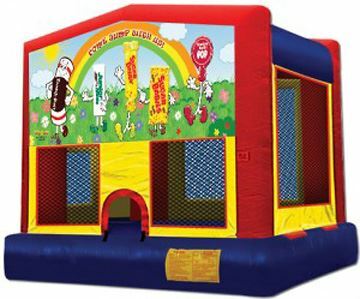 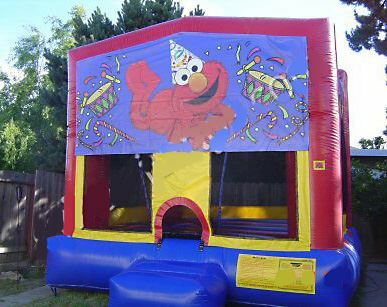 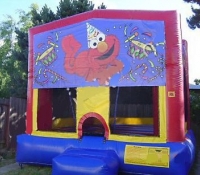 Take a look through our gallery in order to find the best module themed bounce house for you and your party. 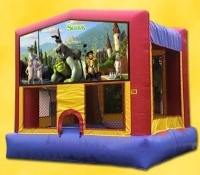 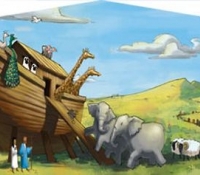 You can choose different sizes, colors, and themes! 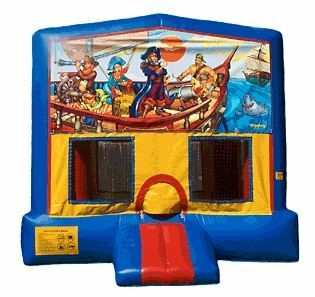 Whether you have a birthday girl that you want to treat like a princess, or a birthday boy who likes to pretend he’s a pirate, we have you covered. 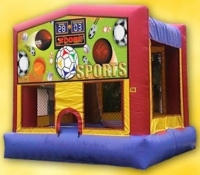 At Total Entertainment, we have everything you need in order to make your next party a special one. If you’re looking to treat the birthday kid and have some questions about our module themed bounce houses, please contact Total Entertainment today!